Exactly what I needed and wanted!!!! 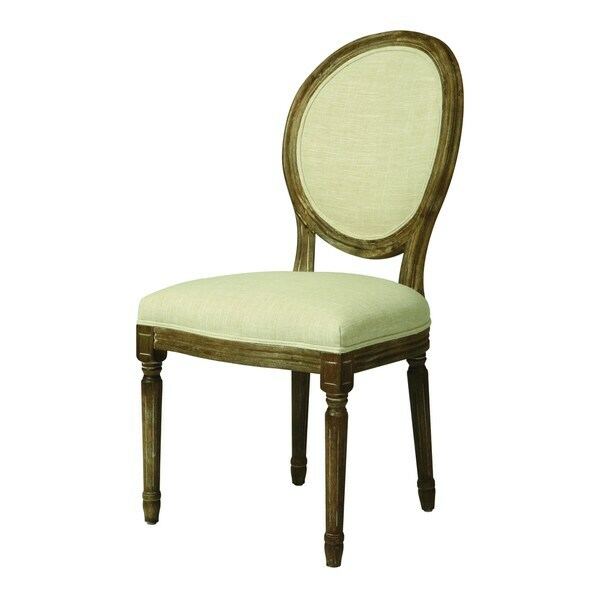 Add rich, classic style to your dining area with the comfortable Urbanize dining chair. A textured distressed charcoal wood frame combines with a plush natural linen upholstery to create decorative contrast that will enliven any space. Dimensions 32.0 In. X 21.0 In. X 42.0 In.